Dr. Hui Xue is a nephrologist at the Kaiser Permanente San Diego Medical Center and the regional nephrology research chair for Kaiser Permanente Southern California. The goals of Dr. Xue’s research are to improve survival and the quality of life for patients with chronic kidney disease and those who are dependent on dialysis because they generally have higher rates of cardiovascular morbidity and mortality. Dr. Xue has an educational foundation in cell biology as a Howard Hughes Fellow. She received formal training in clinical research through Harvard Medical School’s Scholars in Clinical Science master’s program. 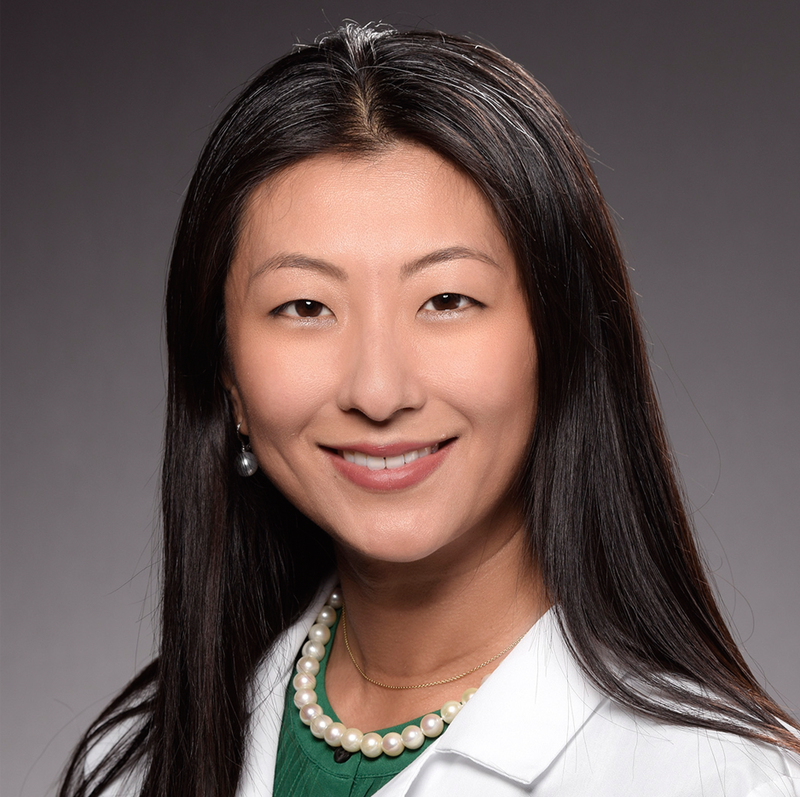 As a practicing clinician, Dr. Xue has hands-on experience in conducting clinical trials and working knowledge of clinical priorities, health care work flow, and system-based practices. As the regional nephrology research chair, she meets with providers across the region to identify top clinical priorities and medical needs that can best be answered through studies conducted within Kaiser Permanente’s integrated health care delivery setting. Dr. Xue is participating for her second time in the Southern California Permanente Medical Group’s Clinician Investigator Program.